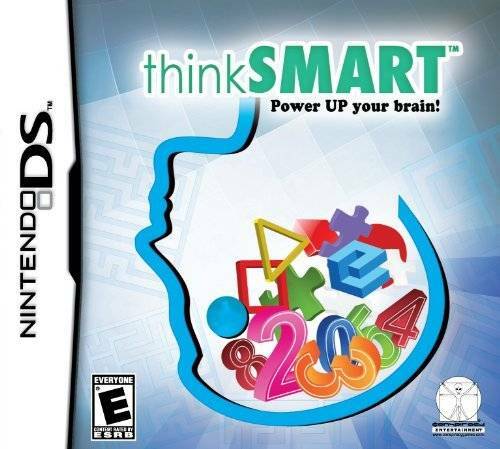 ThinkSmart is an excellent game for older children and adults. It’s a fun and fast paced collection of stimulating and brain-twisting puzzlers created by the renowned Ravensburger team that challenges players to improve their brain power. 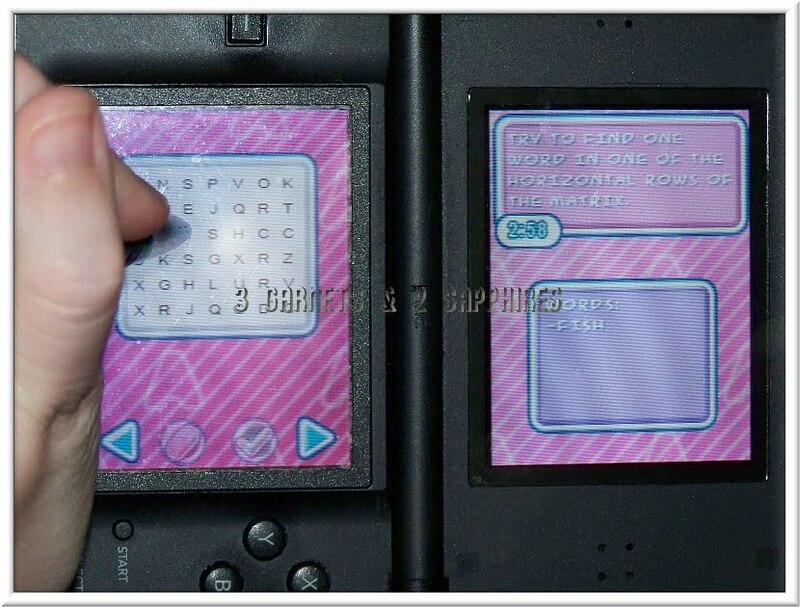 It features 18 mini-games with three levels of difficulty that promote language skills, logical thinking, math skills, memory, reasoning, and pattern recognition. It can be customized with either a boy or girl coach and for either left or right handedness, a feature I find very important because my husband and I are both lefties as well as our youngest son. 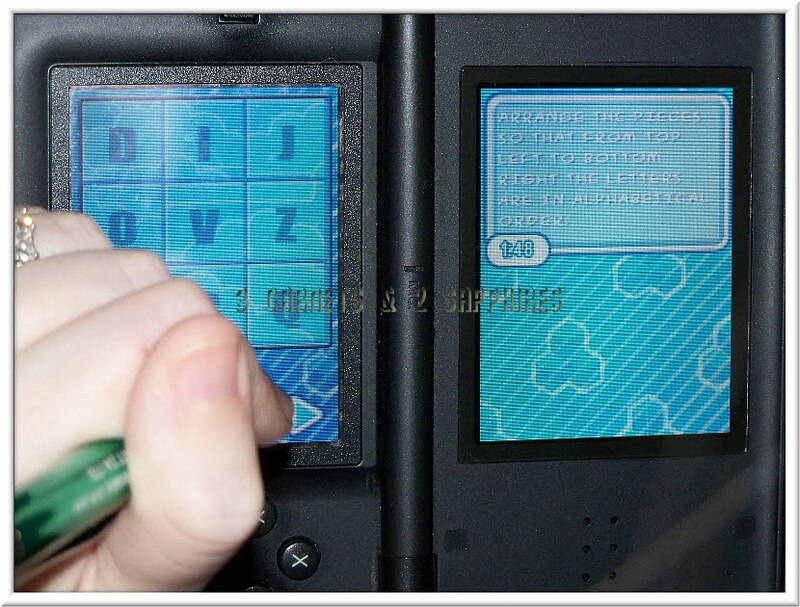 Many games do not take left handedness into account, which makes it challenging to play some games on the DS. This game can be played singularly or as a multiplayer game. It also keeps track of your progress on your profile, so you can see your improvement as you play and get feedback. For my nearly 9 year old son, this game is right at his level on the “easy” or “medium” setting. 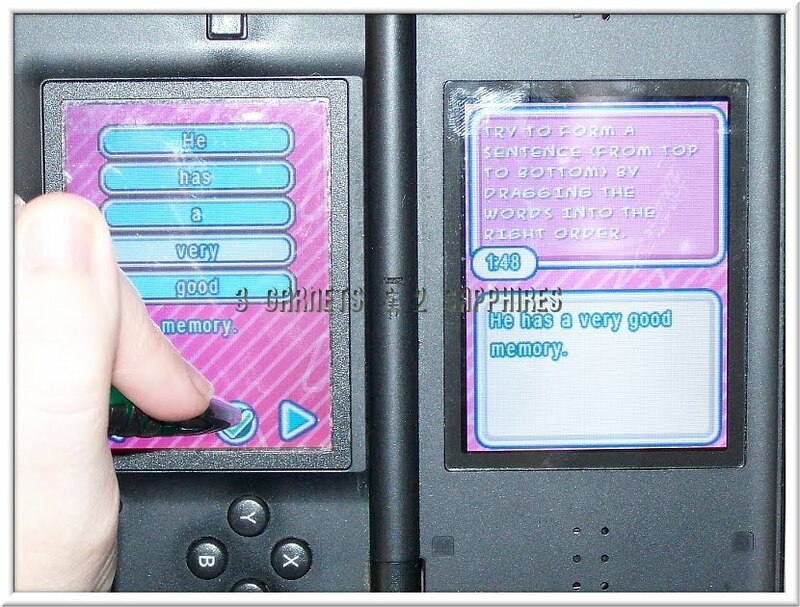 It is a great tool for him to use to expand his knowledge as well as practice what he already knows. And, it does it in a fun way which makes it better than just doing homework. I will say that I really enjoyed playing it as well on the hardest level, and so did everyone who tried. Amongst my favorite mini-games were the hundredboard in the math setting where you map out a given amount on a number board, every game on the language section, and the rapid math. This game truly was fun for us all and we are happy we got the opportunity to try it out. 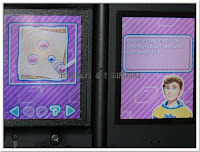 This would make a great gift for any child older than eight years who can read and enjoys games that make them think. 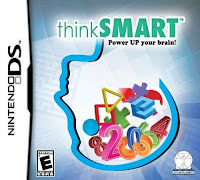 ThinkSmart for Nintendo DS retails for just $19.99 or less and can be found at most retailers of DS games, such as GameStop, Amazon.com, and more. 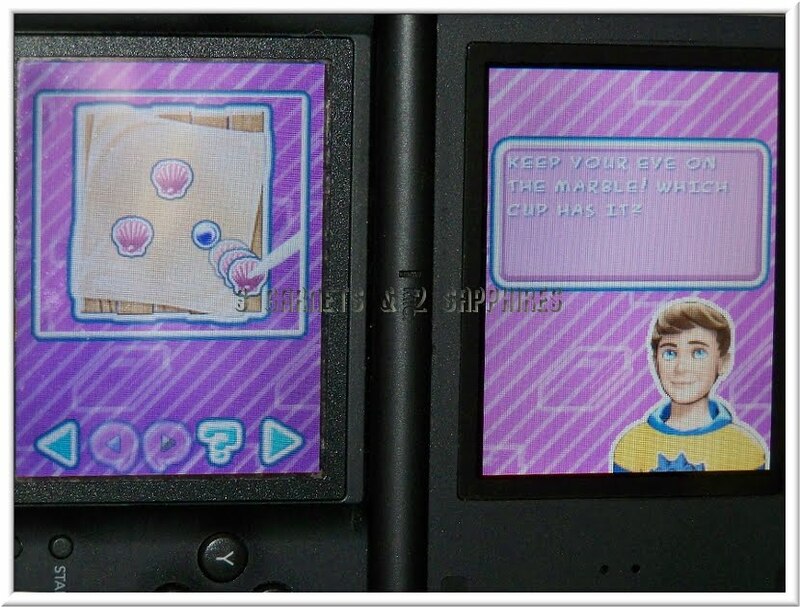 Thank you to Mentor Interactive for providing a complimentary sample game for us to base this review upon.